paleo diet | To Health With That! 7 Reasons You Should Be Eating Bugs. Really. Eating bugs is one of those taboo topics in North America and Europe (although the rest of the world, which is 80% of the population, eats bugs regularly). But here? Here it’s kind of like eating dirt or something yucky. It’s time to shift those perceptions though because as it turns out bugs are health food for you, and for the planet and they could be the key to solving world hunger. Outside of those lofty goals, they’re just really freaking good for you and have a nutty, easy to eat flavor just as long as you get past the thinking about it phase. Protein – It’s easy to think of beef as the biggest, baddest protein source in the world, but actually bugs can claim that crown. Crickets are 65% protein, where beef is only 50%. That’s a huge leap (bad cricket humor). Nutritarian – in addition to the protein, insects are one of the most nutritarian foods I’ve ever heard of, and you know I like my nutritarian, nutrition-packed foods. Bugs have a broad range of amino-acids, vitamins, minerals, trace-minerals and they’re high in good fats including unsaturated and poly-unsaturated fatty acids. Seriously – it’s like super food. Low Fat – Many different types of edible insects have less than 5 grams of fat per serving. Sustainable – While modern agriculture is destroying the earth with chemicals, pesticide and huge land-use, insects don’t need much space, live in every sort of condition and eat just about everything. Bugs are the perfect crop. I stumbled across a great charity that is working to promote bug-awareness as a sustainable food source. They do bug tastings and events and that sort of thing so check them out – they’re called (hilariously) Little Herds. Easy to Cook With – It sounds counter-intuitive to our Western minds, but you can cook bugs bunches of different ways from sauteed to pan fry to baked, roasted or boiled. The easiest way to use them is actually in an insect-based flour that is high protein, high fiber and blends easily with regular flour to add nutritional oomph to your meal without having to know you’re eating bugs. Abundant – if there’s anything we’re not running out of, it’s bugs. Plus there are hundreds of different species so you can find your favorites with many, many, many to choose from. Taste – you many not believe me but different species of bugs are delicacies around the world, prized as choice dishes. The flavors have been described as nutty, like shrimp or (the common phrase) it tastes like chicken. Ha! Yeah – so, disregard that guy. Great info, but really??? Where Do I Even Get Bugs To Eat? Looking for an unusual and unique way to fuel your high protein diet? 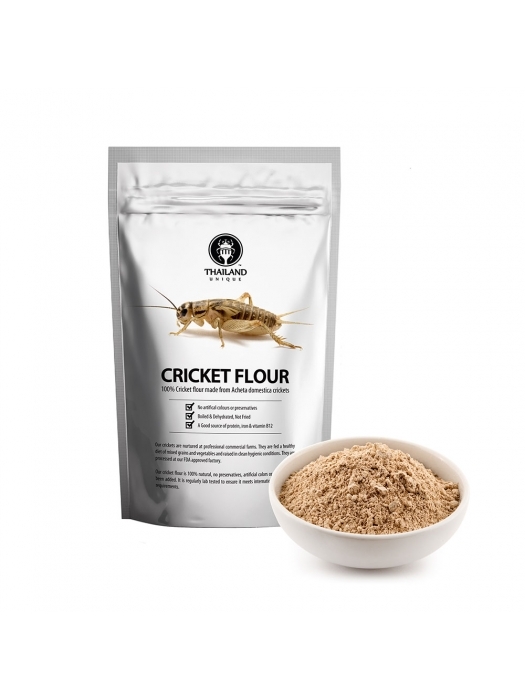 Nature has the answer with this nourishing flour made entirely from ground crickets. To most, eating crickets may appear to have a high ‘yuk’ factor but you won’t spot any of the distinctive characteristics of our chirruping chums in this flour. Our crickets are raised commercially, fed a specifically developed, healthy diet and are raised in clean and hygienic conditions. Containing no preservatives, artificial colours or flavours, this low-fat flour has many nutritional benefits. Packed with vitamin B12 and iron, and rich in protein, it can be used to produce energy bars, snacks and much more. The flour is produced at our FDA approved factory where the crickets are cleaned, processed and packed ready to be shipped off to you in handy foil pouches. Each 100 grams (0.22 pounds) of cricket flour contains approximately 1,112 of our premium Acheta Domestica crickets! Who knew that Pinocchio’s wise little sidekick could be so tasty and nutritious? 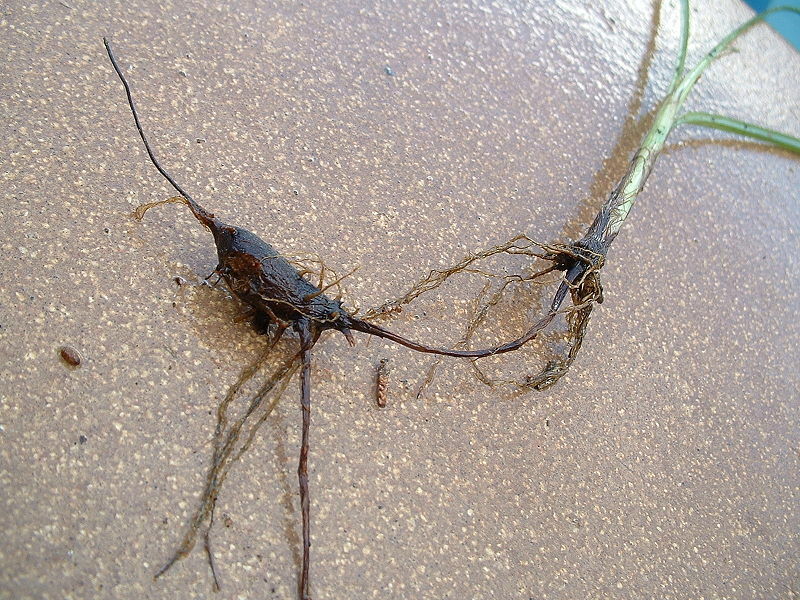 Essential our ancestors were eating bugs in addition to lots of plant matter including starchy roots and only small amounts of meat and extremely small amounts of grains. That’s a big diversion from the modern-day paleo diet. Does that mean modern paleo is wrong? No – not at all, it just means that we tend to modernize even our view of ancestral eating to take out the things that don’t fit into our cultural view, like eating bugs. This entry was posted in Food Source, Nutrition, Political Action and tagged ancestral eating, eat bugs, eating bugs, eating insects, nutritarian, paleo diet on June 16, 2015 by amyneuzil. Heart health is one of those things that we all know we should be taking care of, but don’t necessarily think about day to day until that horrible moment in the doctor’s office when you find out something is already wrong. That is not the best moment to be unprepared for. Maintaining natural heart health should be a priority for everyone, but deserves extra attention if there is heart disease in your family or if you have any contributing risk factors such as metabolic syndrome, MTHFR mutation, overweight, pre-diabetes or diabetes, or have an inflammatory disease. The great news is that a good plan for natural heart health is also a good plan for human health and will help you to become and stay healthy and vital in general and keep you feeling great into your later years. If you’re not sure about your heart disease risk, your Framingham Risk Score is the best way to find out how you stack up. Something that gets your heart rate up three times a week for 45+ minutes. If you’re a gym person, that’s awesome but I prefer to get outside and walk, jog, swim, dance, bike, kayak, toss a frisbee around, or generally do something fun. Besides taking care of my heart health gives me an excuse to do something fun three times a week! I get to legitimately put “dance” or “hike” or “kayak” on my calendar without guilt. Balanced meals and snacks with higher protein, moderate carbohydrates and moderate fat. I like the zone diet which is 40/30/30, meaning 40% protein, 30% carbs and 30% good fats. The Mediterranean diet is also proven for heart health – this one focuses on lots of healthy veggies and fruits, good fats and proteins from nuts and olives and moderate lean meats and fish. Make sure fats are balanced between saturated (solid at room temp like meat and butter fat) and unsaturated (liquid at room temp). Also minimize your sugar intake as much as possible. Paleo and primal diet is great for so many reasons and it’s very popular right now, but it actually isn’t the best choice for your heart simply because the emphasis on protein, which usually ends up being meat protein, is higher than the average person needs. If you’re an athlete, paleo is awesome but if you’re just kind of a normal person then this amount of animal protein can be more risky for your heart. It’s a great diet, just not perfect for this. High fiber! This independently reduces the risk of death from heart causes as well as from cancer. At least 30 grams per day from your fruits, veggies and whole grains. Ditch the processed foods – whole foods are the only way to go. Reduce your total calorie intake. In developed countries, we tend to chronically overeat – for most people 2500 calories is enough, and for many it’s too much. Reduced calorie diets reduce the risk of death from all causes and are considered an “anti-aging” therapy. Inflammation is proving to be one of the biggest factors in heart health – along with every other type of health you have. Fish oil improves heart health, reduces inflammation, stabilizes mood and reduces your risk of death from all causes. No worries if you’re not into fish, there are plenty of vegetarian options to supplement the essential omega-3 oils that we’re looking for. Flax, hemp or mixed seed oils are great. The emphasis should be on a mixed spectrum of beneficial fats but especially EPA and DHA. There is a prescription fish oil but studies haven’t shown any difference between it and the over the counter fish oils. 1500 to 2500 mg omega-3 per day, 5 days per week (I’m a huge fan of weekends off vitamins). Magnesium relaxes smooth, skeletal and cardiac muscle and helps improve blood flow to heart muscle and can help those who suffer from chest pains and anxiety. For natural heart health Magnesium Taurate is best if the heart muscle is weak and Magnesium Glycinate is best if there is a high-stress component. Here’s more detail about magnesium. Nitric oxide is the main molecule that your body uses to help open your blood vessels to allow smooth, easy blood flow when you need it. It is one of the most important things your body does to keep circulation going to the areas that need it. This makes it hugely important for your heart health. The amino acid arginine is one of the main building block for nitric oxide, so 1000 mg of arginine on an empty stomach twice a day will help to open up those blood vessels – it’s great to take before a workout. For even greater results use sustained release arginine (Perfusia) which opens blood vessels and increases blood flow dramatically. The biggest issue with arginine supplements is that arginine is also the preferred food of the herpes virus and can cause outbreaks if you’ve already got the virus. If arginine isn’t an option for you then boosting your nitric oxide can happen through lots and lots of dark green leafy veggies – especially beet greens, and also beets, beet juice or concentrated beet crystals in general. In fact because of this effect beets are the new performance enhancers for elite athletes because they help them legally boost circulation in key moments. Because it’s just that easy to reduce stress. Ha! I wish. 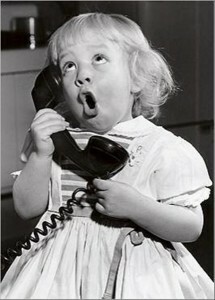 Still, reducing stress is very important – the most common time for heart attacks is Monday morning at 8 a.m. – no joke. Reducing your stress will boost your natural heart health. 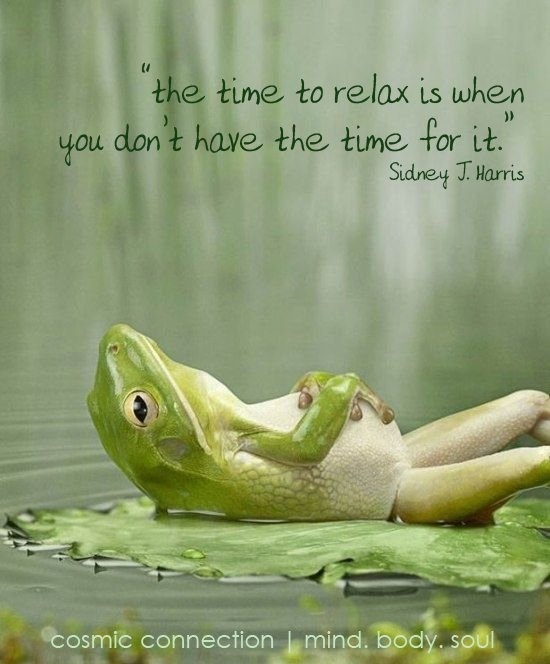 Just take it from this frog. Also – the frog is from visboo and the quote was added by Amanda Hurt. At least I think that’s how it all went down – so near as I can follow the interwebs. Extra pounds mean extra stress on your heart, circulatory system, metabolism, hormones and antioxidants. In fact, for every pound of fat you lose your body can eliminate a MILE of blood vessels. Obviously losing a mile of unnecessary blood vessels is probably going to help with natural heart health. Losing even 10 pounds can help lower your cholesterol between 7 and 10%. Maintaining healthy body weight also reduces risk of death from other conditions such as diabetes, stroke, heart failure and some cancers. 81 mg baby aspirin has been suggested for primary prevention of heart attack and stroke and more recently some cancers. It is still suggested by many doctors as an early therapy for heart disease and even many of the major health organizations. Research about the effectiveness of aspirin is unclear – a recent meta-analysis published in PLoS One shows that there is an overall reduced risk of heart attack and reduced cancer mortality but an increased risk of gastrointestinal bleeds, and hemorrhagic stroke. Talk with your doctor about this one, and maybe bring a copy of the full text of this research. By any means necessary. Having high blood pressure is one of the biggest risk factors and everything we’ve talked about so far will help. If it isn’t enough, then try supplements or talk with your doctor about pharmaceuticals. 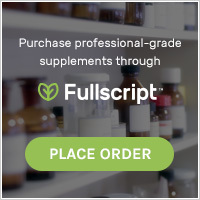 Even if you don’t like the idea of taking a prescription (it’s not natural after all), it’s still better to use a prescription short-term while you work on other things that might raise your blood pressure (like MTHFR, weight, stress levels, poor sleep, chronic dehydration) than it is to leave it elevated. Once things are under control you can quit the medication. MTHFR is a genetic pathway that helps you to activate folic acid, which then helps you to keep levels of inflammation down and make nitric oxide effectively so it’s all tangled up in heart health. If you’re not sure what the heck I’m talking about, you can read more about MTHFR in general here, and if you kind of think you might be a mutant (like me) then check here. If your doctor gives you a blank look when you ask them about MTHFR testing, which happens sadly often, then a great way to do it is to order a 23andme test kit to test your own genes (you also get to find out what percentage neanderthal you are, which is pretty awesome). The awesome folks over at 23andMe got slapped by the FDA for coming too close to giving health advice, so now you have to run your results from the full test through the methylation analysis at Genetic Genie. Then the real fun begins! MTHFR is ridiculously complicated, so it can help to work with someone but start here to find out the right dose of methylated folic acid for you (this is the active form that you can’t make if you don’t methylate properly). Just because this is the best thing ever, I have to mention it every chance I get. There, I said it. If you’re at all intrigued there’s a whole article about it here. Natural heart health is essentially the same as natural human health so start today. You don’t have to do everything all at once and suddenly be the amazing vice-free human, just make small steps forward and keep at them. If it takes you a year to change your diet, then it takes you a year. Just as long as you keep it changed that was a year well spent. None of this has to happen overnight unless you’ve just been lucky enough to survive a heart attack, in which case you do have to do everything at once to make sure number 2 doesn’t get you. For most people though, change can be gradual and easy. Make sure you are working with a physician if you have high blood pressure, abnormal blood clotting, a strong family history of heart disease, or are having chest pains (and it’s kind of a good idea in general). This entry was posted in Healthy Aging, Natural Health, Nutrition and tagged flu shot prevents heart disease, heart health, inflammation, inflammation and heart disease, MTHFR, mthfr and digestion, MTHFR and heart heatlh, natural heart health, paleo diet, trees and heart disease on June 9, 2015 by amyneuzil. The paleo diet is hugely popular because for so many people it changes the way they feel completely and improves their health beyond measure, but it’s not exactly right for some people, hence the Ideal Cave Man Diet. The basic idea behind both of these diets is that your way-back ancestors (cave men in the paleolithic era) probably ate a diet that is closer to the optimal diet for your genetics. This is actually pretty sound logic, especially given how much food has changed in the last 100-150 years with the advent of the modern chemical era. No milk or dairy products because really how often would you hunt a nursing animal? Diet based entirely on meat, veggies and fruit. It’s easy to see why people feel better with this type of eating because everything they’re getting is nutrient dense real food (my favorite – nutritarian eating). For people with a tendency towards inflammation the paleo diet is a mixed blessing. Many of the inflammatory foods, like refined carbohydrates, sugar and GMO grains are excluded from paleo, which is awesome. The problem is, of the allowed foods (meat, fish, veggies and fruits, limited nuts) the one that most people coming from a standard american diet (SAD) eat is meat. So paleo for the novice eater or non-health-nut can often mean “meatatarian.” Worse, it frequently means “baconatarian” which god knows is delicious, but not so good if you have clogged arteries already and a family history of early heart attacks. Because of this, I usually give my clients the caveat of eating a “veggie heavy paleo diet” but really, what does that mean? It often creates more questions than it answers. Hence trying to simplify to the Ideal Cave Man Diet. What Is The Ideal Cave Man Diet? More veggies – Veggies and fruits should be the centerpiece of every meal, with roughly twice the amount of veggie to protein (protein being meat, fish, some eggs). Tiny amounts of healthy non-GMO and non-selectively bred grains or legumes, eaten infrequently. So an occasional small serving of lentils, black beans, quinoa, amaranth, buckwheat or teff is acceptable. The majorly “bred” grains and legumes are still out – this would include wheat, corn, soy. Tubers – paleo diet has been pretty clear about no starchy tubers, like potatoes. This makes sense because often potatoes make a good grain replacement and so people go crazy with root veggie starch when grain starch is taken out. 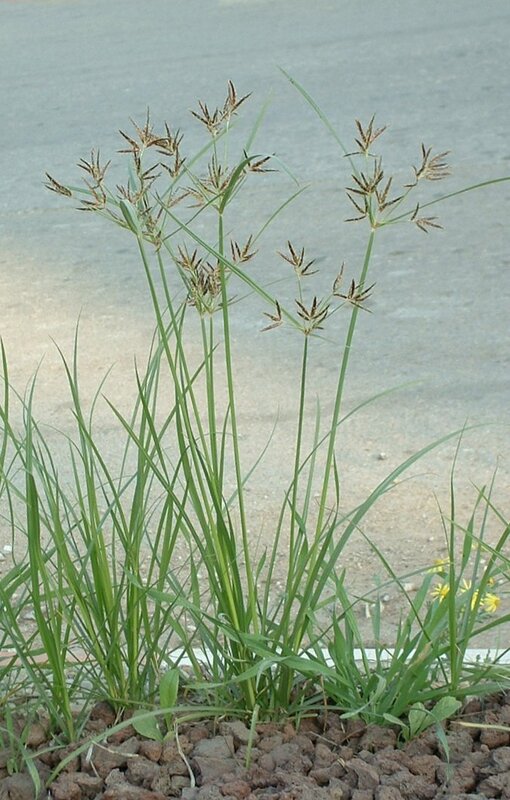 Research is clear though that tubers, albeit different ones, were actually a part of the true ancestral diet – with nut sedge being a clear example. Like grains I feel this gives some wiggle room to add tubers and root veggies back into the diet in moderation – this would include things like yams, sweet potatoes, beets, Jerusalem artichokes, sunchokes and turnip. Not perhaps as the center point of a meal, but in small amounts here and there. Your Family History – If you or members of your family have serious inflammatory diseases including heart and cardiovascular disease, autoimmune disease, and even cancer then the ratios of veggie and fruit to protein should be different than those of a person without severe inflammatory disease. Ideal Cave Man Diet essentially tailors the ratios of these foods to keep the diet more strongly anti-inflammatory for those who need it. Dairy – The strict peleo people are going to hate this, but there is really great evidence from the Price-Pottinger Foundation that small amounts of raw or fermented dairy in the human diet is linked to better structural growth, more bone stability and better reproductive success. Provided there is not a specific food sensitivity to dairy (which would make it unhealthy for you in particular) then small amounts can be added in to the ideal cave man diet, especially fermented dairy like yoghurt, kefir, cheese and fermented butter. The Ideal Cave Man Diet helps give you all the great things about the paleo diet, with a little more flexability to take your family history into account. My whole take on nutrition is that every way of eating has to have some flexibility to take into account your particular needs – that means your genetic predisposition based on your family history as well as your own personal disease risk. Outside of that, there must be a little bit of wiggle room generally because it just isn’t healthy to eat exactly the same things all the time. There must be some variety and some variation and the ideal cave man diet makes a little more room for that than classic paleo. For more information about ways to personalize this type of diet you can also check out this article on personalized paleo. 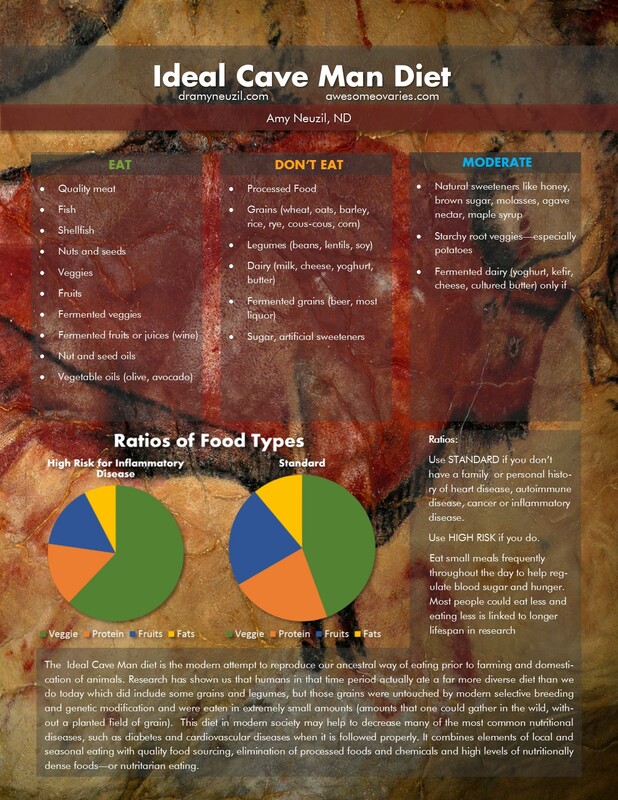 This entry was posted in Nutrition and tagged ancestral eating, cave man diet, ideal cave man diet, modified paleo diet, paleo diet, personalized paleo diet on December 2, 2014 by amyneuzil. Nobody talks about customizing paleo diet for your body type but it’s kind of a big deal. Paleo can be a great option for everyone, but it’s a little bit intuitive that people who are having a hard time keeping weight on might have to do things differently than people who can’t seem to take weight off. We are all individuals and we all have different body types, different health tendencies and different genetic makeups. This is precisely why there is no one-size-fits-all diet even if there are diets that are generally good for most people – you still have to remember who you are and what your particular body likes. If you fall into this category you’re probably really thin, lean, or wiry and tend to be quick or high energy. You may be prone to anxiety or rapid thoughts when things get stressful. People with this body type do incredibly well with fats and oils and may need a higher dietary intake of good fats and good oils than other types. For this type plenty of veggies – cooked more than raw and lots of good fat sources. This could be avocados, coconuts, grass fed butter, grass fed beef, fatty fish or nuts and seeds. This type can cope with a larger amount of meats too, but you should listen to your particular body on that front. Lots of oils topically too – your skin is probably more prone to dryness than others. PItta types tend to be average to muscular build with lots of strength and energy. You may be a little more prone to anger or irritability when stressed or if it’s been too long since you’ve eaten. This type is very dependent on regular meals and each meal should have a good protein source like grass fed grass finished beef, naturally raised poultry, nuts and seeds, eggs, or beans and rice. Good fats are always important, but should be less of a part of your diet in this type than for vatas. For this type lots of veggies and reliable, regular protein intake is most important. 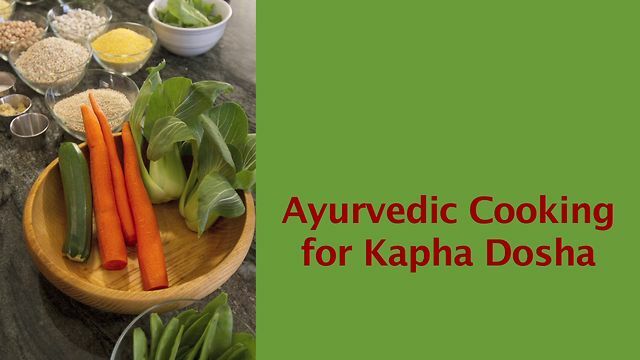 If you’re a kapha type you might be more prone to holding weight than others seem to be. You’re probably also pretty laid back, easy going and have better energy than a lot of the people around you. This doesn’t mean you’re carrying extra weight, just that your body would if you’d let it. Kaphas do best with most of their intake being vegetable source with animal sources as the smallest part. This type doesn’t need as much fat or protein as the other types, but does incredibly well with lots of veggie intake – especially when it’s spiced well. Paleo diet for your body type could lean more towards veggie heavy, or could be a higher fat diet – that just depends on you. The examples above are basic constitutional types from ayurvedic medicine – but the types are universal and the names don’t really matter. It’s just about honoring your body and it’s differences from other people’s bodies. Most people don’t fit into just one catagory – we’re generally a good mix of two predominant types but we all have aspects of each. The most important thing to remember with paleo diet (or really any diet) is that you are still in your own body and your own body has it’s own unique needs. Just because the classic paleo diet says you need lots and lots of meat doesn’t actually mean that you particularly will feel best when you eat that way. Low grain diets like paleo are overwhelmingly a great idea because culturally we’ve become too shifted in a grain direction – we’ve had too much grain intake for too long. Still, that doesn’t mean that hard-core NO grains is the best thing for you in particular – it’s really important to listen to your body. When you’re eating the diet that is right for you your body will feel great after meals, you’ll have stable energy and not a lot of energy fluctuations and it will be easier to maintain a normal weight (not always easy, but easier). Your body is always your best teacher – you just have to listen. This entry was posted in Nutrition, Weight loss and tagged best diet for your constitution, paleo diet, paleo diet for your body type, primal diet on December 16, 2013 by amyneuzil.